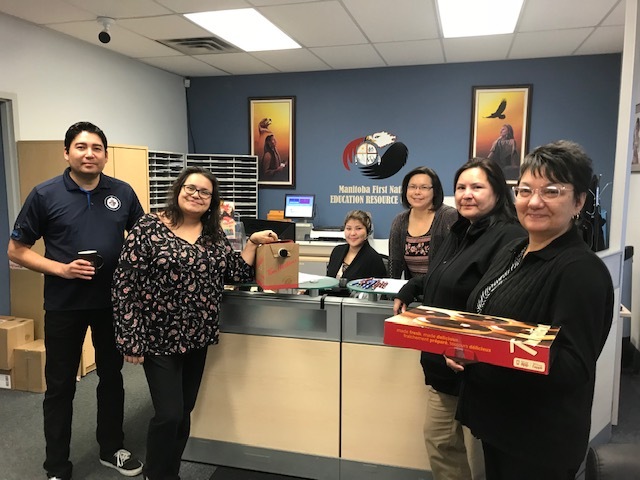 Congratulations to Katie from the Manitoba First Nations Education Resource Centre at 2-1100 Waverly St for winning the second round of Coffee with KD! 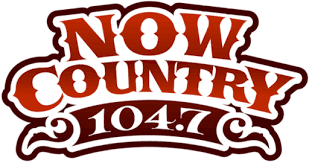 Enter your business / workplace and you could win a visit from the NOW Country crew! We’ll be picking new winners each week to deliver fresh hot coffee, donuts and swag!